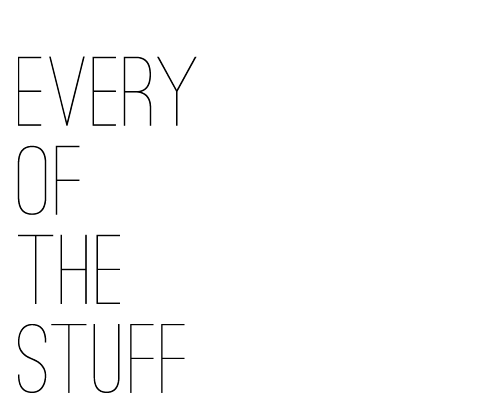 EVERY OF THE STUFF: HOME // FOOD: Mmm, s'mores! HOME // FOOD: Mmm, s'mores! Local Milk is our current favorite food blog. Beth, a stylist, photographer, writer, takes us on her journey of appreciating the ugliness and beauty of every moment of cooking (and life in the process). This s’more recipe sounds absolutely delectable. Feeling guilty about consuming just chocolate and marshmellow-y substance? Throw some freshness in with strawberry and banana, microwave, and you’re set. 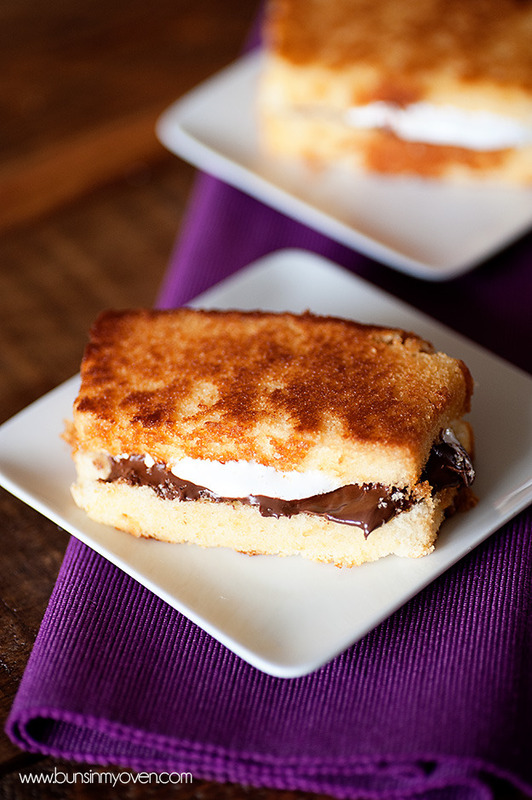 While this is not in technical s’more territory, this sandwich has the key ingredients. This looks amazing in a feel-ourselves-gaining-ten-pounds-by-looking-at-it way. No remorse, guys, no remorse.